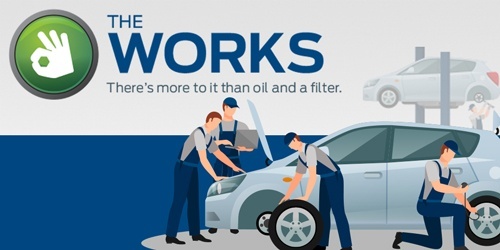 At Bayfield Ford, we believe in taking good care of your car while staying in budget. Our goal is to provide excellent value to you with specials and promotions that match your maintenance needs throughout the year. Make sure to check back this page often to make good use of our generous offers. We hope to see you and your beloved car at Bayfield Ford! 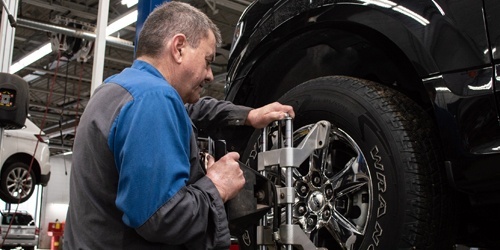 Switch over to your summer tires and get a 4-wheel alignment at the same time to help prevent uneven tire wear! Starts at $159.95 for summer tires already mounted on rims, and $239.95 for summer tires not on rims. Offer valid until May 31st. Disclaimer: Offer valid until May 31st. 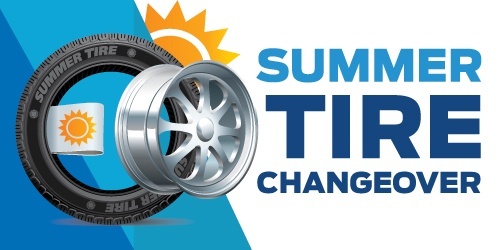 Get your vehicle ready for the warm weather by switching over to your Summer Tires! 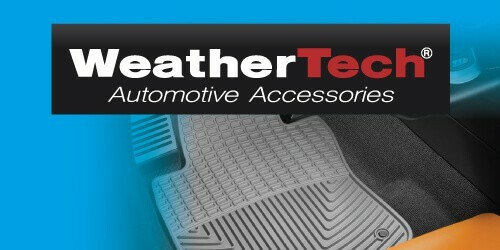 Starts at $49.95 for summer tires already mounted on rims, and $127.95 for summer tires not on rims. 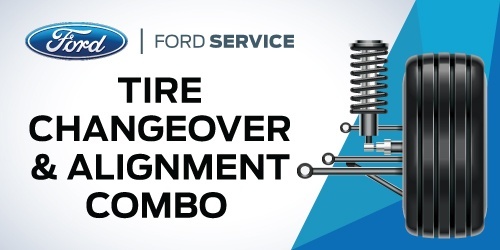 Align wheels, centre steering wheel, check tire pressures, check all steering components and check for unusual tire wear. Align all four wheels with a detailed computer printout. To ensure optimal performance, wiper blades should be replaced every six to twelve months. 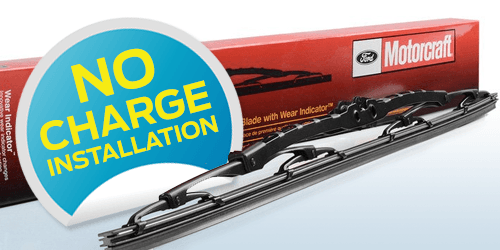 Shop for your new wiper blades at Bayfield Ford and get a complimentary installation today! 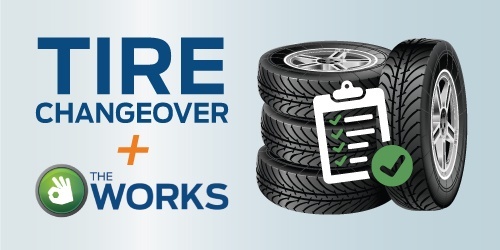 Get your vehicle road ready: • An up to 83-point inspection of your vehicle, with every hose, belt and fluid checked. 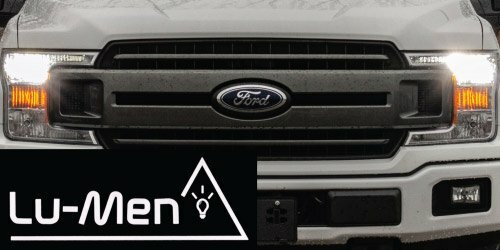 • A comprehensive Vehicle Report Card: a checklist of important details on the state of your vehicle in terms of service and repair, explained to you by a Ford Service Advisor during a one-on-one consultation. • An oil and filter change. • Rotation and inspection of all four tires.